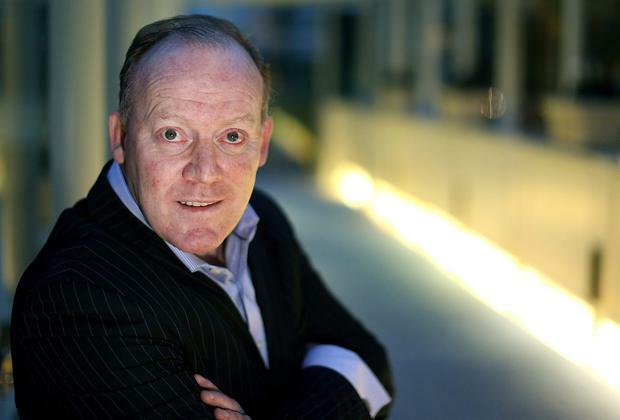 Former TD Conor Lenihan is considering standing for Fianna Fáil in the next general election after he was approached by senior party members in Roscommon. “I would emphasis (at this stage) I’m not pushing myself on the constituency… members from the Roscommon party organisation contacted me over the past weeks, and at the weekend I took the opportunity to meet with some of them,” he told Shannonside FM. The former Fianna Fáil energy minister has been working for a number of Eastern European energy firms since he left politics. Currently on the board of San Leon Energy, one of Europe's leading shale gas companies, Mr Lenihan carved out a key role in the development of an €8 billion plan to create Russia's own 'Silicon Valley' on the outskirts of Moscow in 2011. His team helped raise €1.2bn in funding for Skolkovo Foundation over a three year period with the venture capital firm. A spokesperson for Fianna Fáil said the party did not comment on such matters ahead of the official closing date for nominations. So far, Roscommon County Councillors Eugene Murphy and Paschal Fitzmaurice are the only two contenders who have officially declared their intention to run for the area's Fianna Fáil nomination.